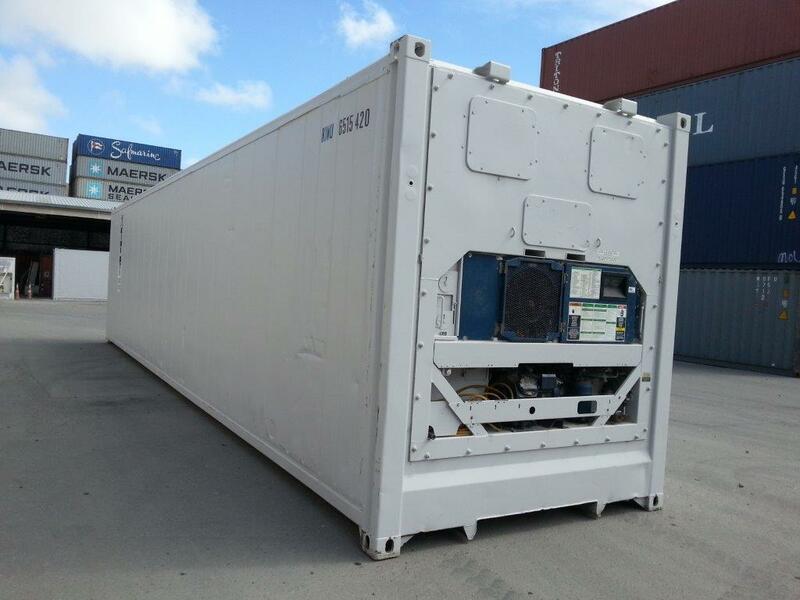 At Kiwi Box, we pride ourselves on being able to meet customers’ requirements each and every time. 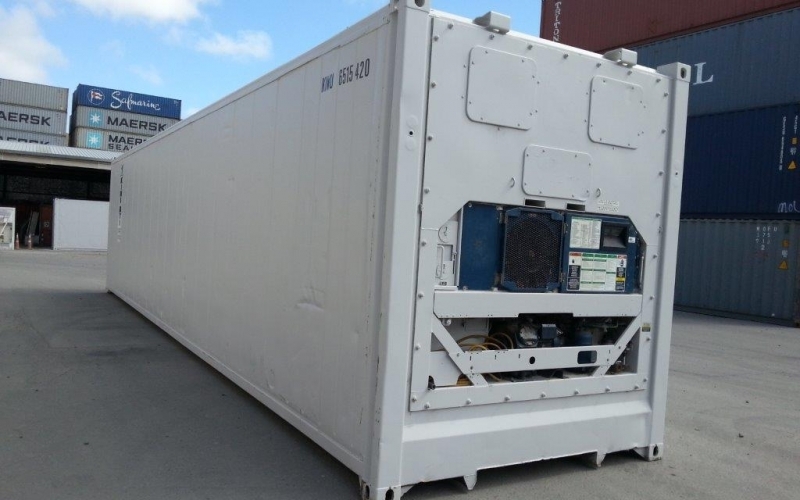 Available for hire or sale, we stock refrigerated containers for applications which require -30°C to +30°C temperatures. 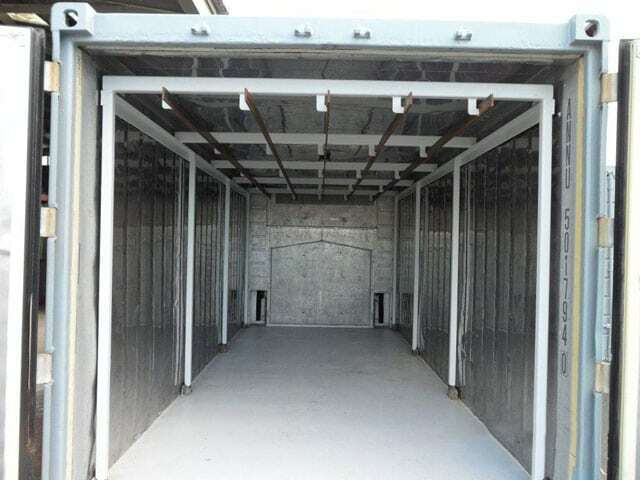 The temperature application required will depend on what you plan to store in the container. 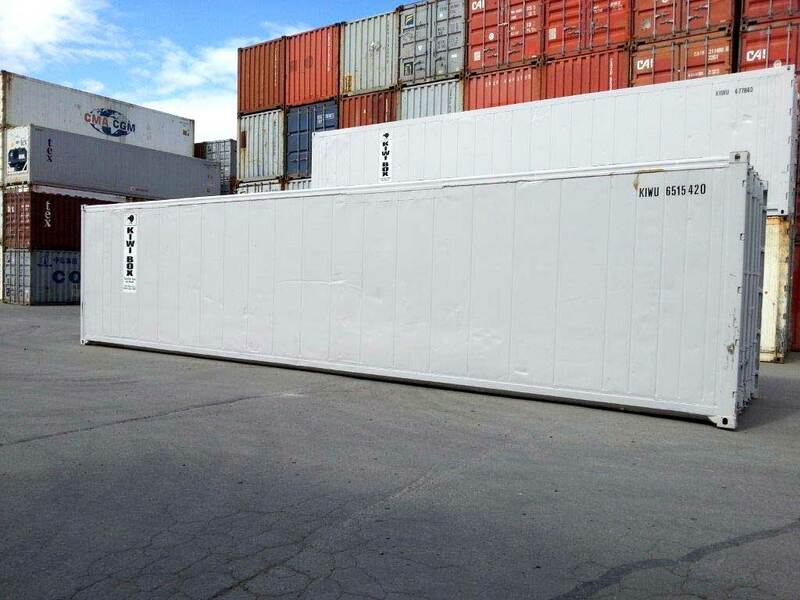 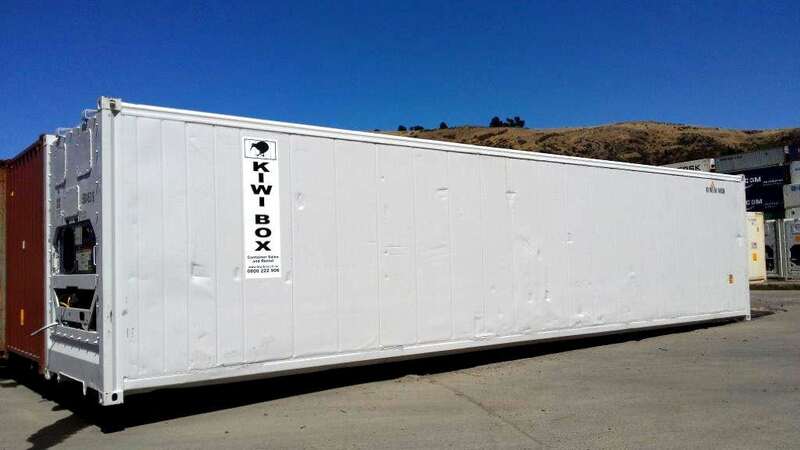 Our experts are happy to help you choose between an insulated or refrigerated shipping container. 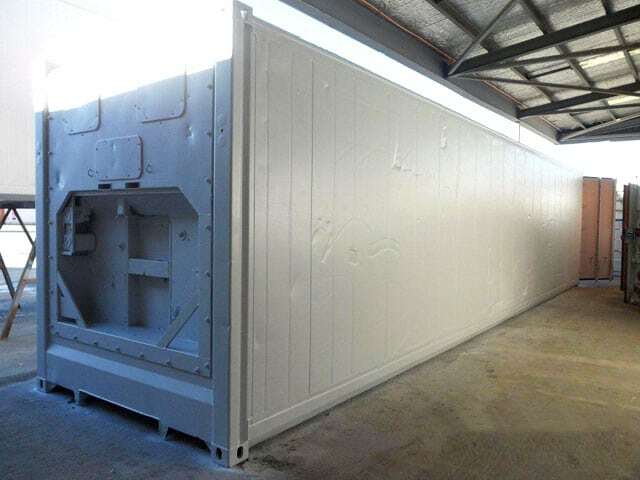 We’re also able to customise a container to suit your exact temperature and humidity requirements.